100kms of mostly single track – in the Drakensberg. There’s really no need to say much more…. 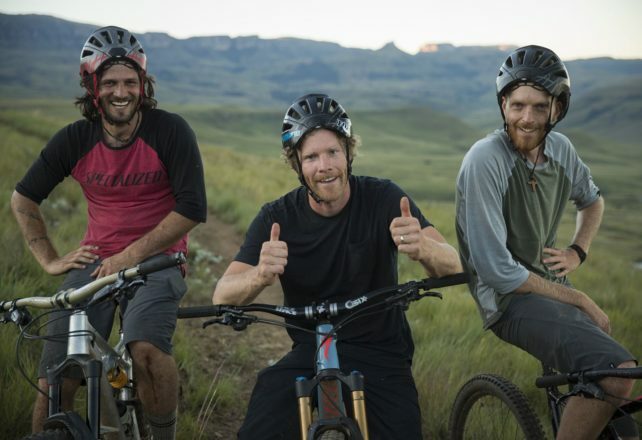 Except that it is taking place on 11 & 12 May 2019, at All Out Adventures in the Northern Berg, and that the vibe is amazing. Most chilled participants, friendliest staff, and so much fun stuff for the supporters to do, that you WILL NOT want to leave. 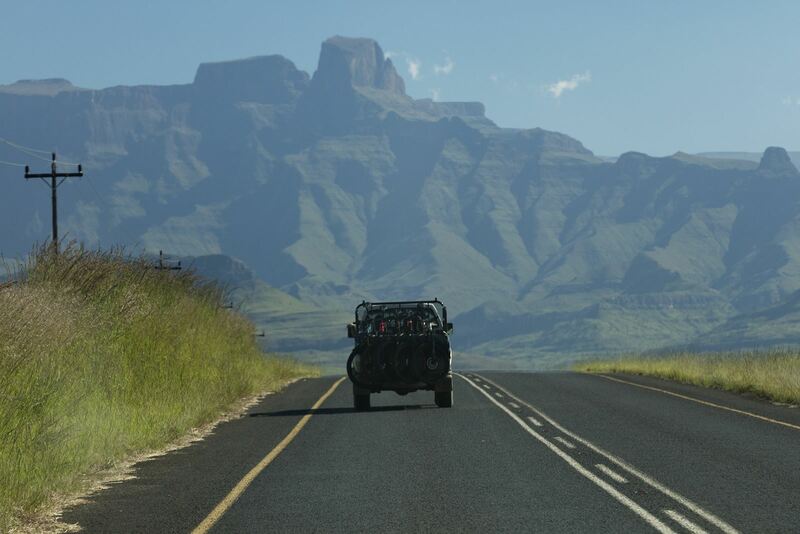 Drakensberg – this is a great destination for an event because it is in the middle of everywhere – (except if you live in Cape Town – sorry :() You can drive here easily from Gauteng, Durban, the Free State and Mpumalanga. Its also so BEAUTIFUL!. Both days offer the most spectacular views. Supporter friendly venue – How often do you go to a stage race and your better half and kids are relegated to vagrant status cause they don’t have the arm band for the meal tent, or the chill zone, and the physio tent is over run by growly racing snakes rolling their sinewed muscles? Even the bean bags are fiercely guarded by exhausted mid fielders who forgot they have a day job and went out too hard… All Out Adventures is great – because we LOVE spectators – everyone can get food, the kids can be entertained for hours on the adventure rides, and if the non-rider who has a crick in their neck from loading the bike rack one too many times wants a session at the physio, they can book in! No longer will you find your supporters languishing on the finish line in the boiling hot sun, looking longingly at the chocolate milk, and hating you because you’re the only one in the family who has had any fun this weekend. The other thing that makes this even SUPER supporter friendly, is that you don’t sleep at the race village. You take your pick of one of the many and varied nearby accommodation venues that cater for all tastes and budgets. This stage race weekend suddenly turns into a holiday. If you do this race, you will likely win approval for many future sports passes, so there really isn’t any reason not to come! Hey I just want to know ..is there a age restriction on the race ?? Riders must be turning 15 this year to race. when will registration take place for the event and are there any pics of the cycling tops and Tshirts that you have on offer. I’be tried to log onto the enter now link but it comes up with a 503 error message. I would like to enter the race but I know that it closes at midnight. If there is a cancellation, let me know as I’d like to ride. Locals are a bit slow compared to our Gauteng fellow riders. Entries are open. Enter before end of October and save R500! Hi there, what do you get for the entry fee? Accommodation, any gear? There are still entries and accommodation is separate to the entry. 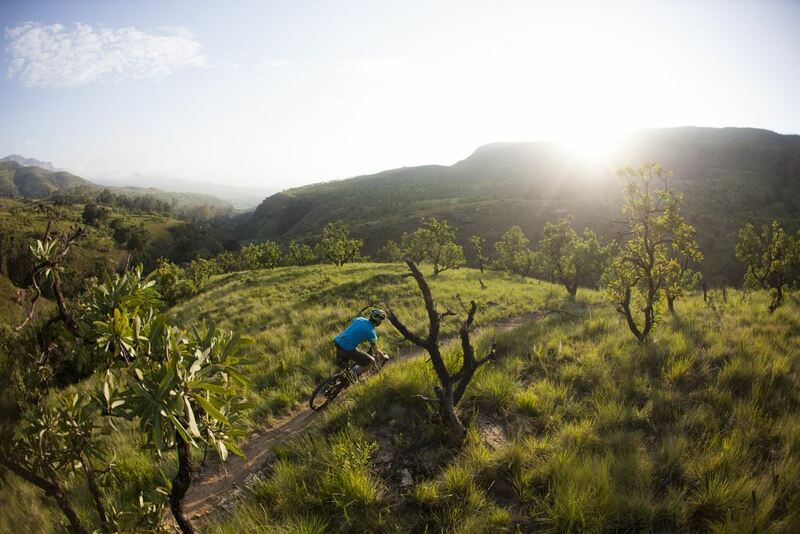 Riders book in at an accommodation venue if their choice and then come and ride each day from All Out Adventures. 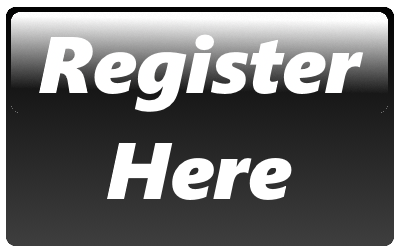 Please have a look at the accommodation page for accommodation options. 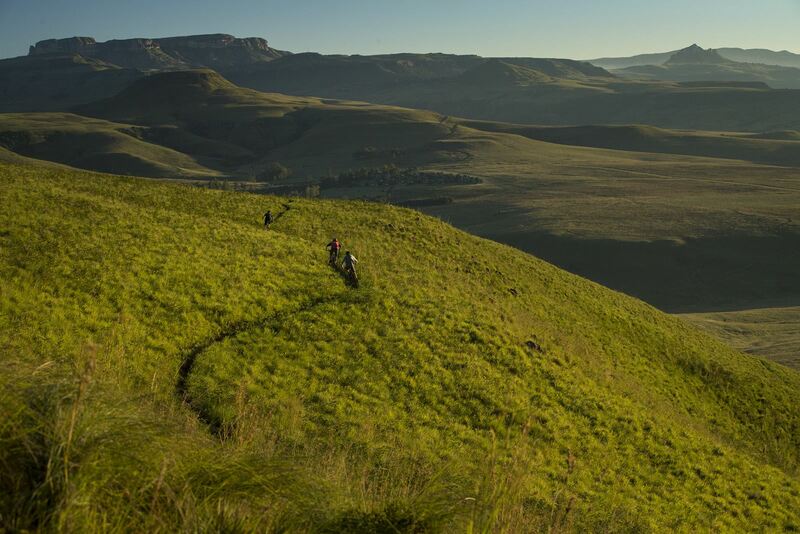 Is the entry fee of R2500 for 2 riders and if yes is there lesser entry fee for solo riders? 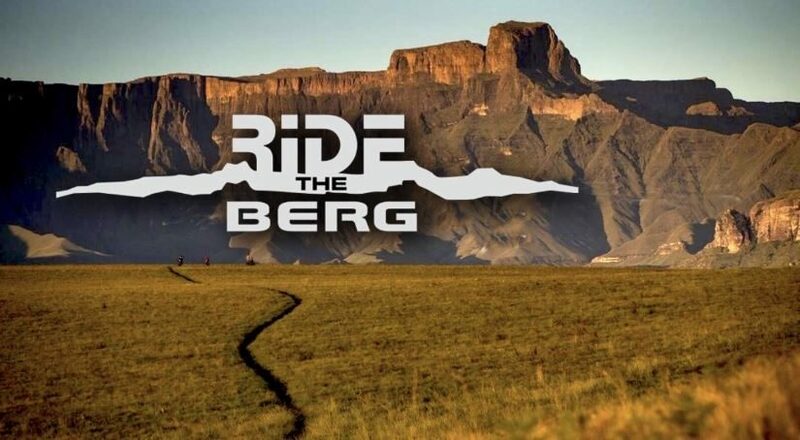 Ridetheberg is a solo event so the entry fee of R2500 applies for 1 person. The weather in the Berg is really changeable so come prepared for everything, but on a normal day temperatures range from about 7 degrees in the morning to about 20 degrees in the middle of the day. Its generally not a rainy time of year, unless there is a cold front. We will send through a communication in the week of the race with the latest weather predictions. Thank you for a wonderful weekend of MTB riding. The trails were fantastic as were the marshals and the feeding stations. The wind on day one added to the challenge, but that is what MTB riding is all about. The entry fee is R2800 and it includes lunch on both days. Routes are fully supported, with seconding tables, an army of friendly marshals and medical support. Riders also get a race garment, goodie bag, and a trail pass valid for your whole stay in the area. Hi I want to know that we must come with our bicycle and costumes. I have received a text message stating that the entry fee is R 2500 until the end of Feb. However when registering the fee is given as R 2800.